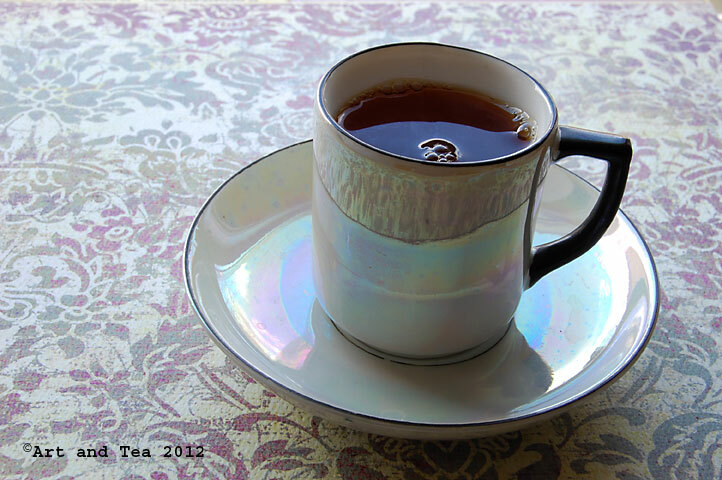 Good morning, dear tea friends. It’s great to be sharing a cup of tea with you once again. 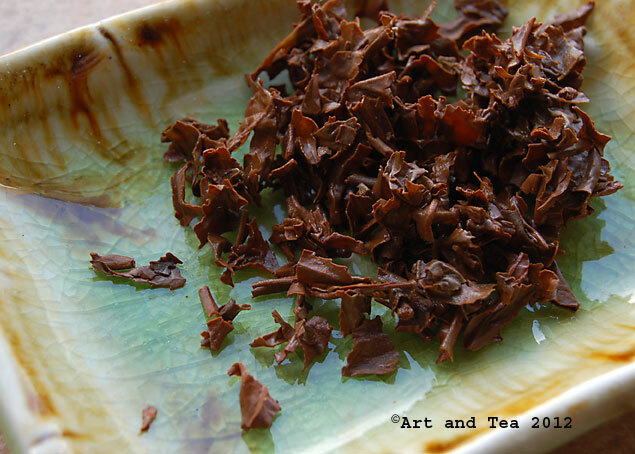 On this brisk, blue sky morning, I’ve brewed up a pot of a broken-leaf Assam from the Daisajan estate. As you can see, the broken bits of leaf are fairly large with a sprinkling of tip (the yellowish leaf). I’ve read that this estate’s name derives from the Assamese words “Doichha Jaan”, meaning “the river with two heads”. It’s located in the Doom Dooma district in the northeast tip of Assam in India, an area once covered in jungle and populated by elephants. I steeped the leaves for 3 1/2 minutes in boiling point water. 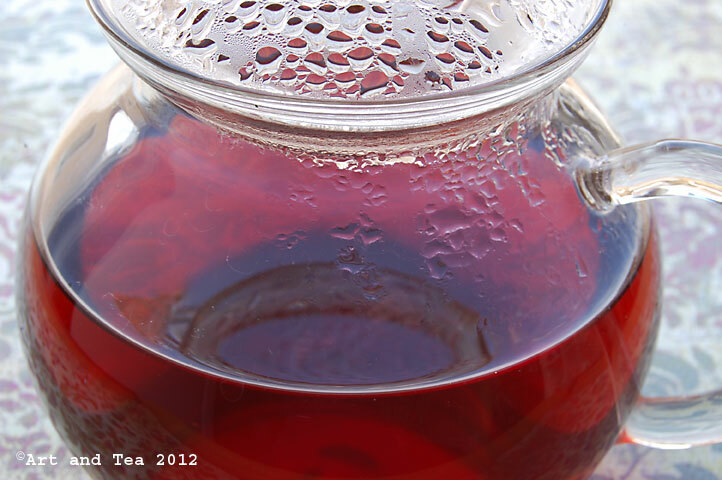 As I lifted the infuser from my glass teapot, I noted a rich malty aroma with nuances of red wine. The aroma hinted a stout cup and, to me, that usually means astringency, the kind you can feel in your teeth. Boy, was I surprised. I was amazed at the silky smoothness of the tea liquor. All of the broken-leaf intensity was there with a fullness suggesting incredibly dark chocolate, the 88% cocoa kind (my favorite). So dark yet so amazingly smooth. Notes of malt and red wine mingled with the dark chocolate fullness. If you enjoy milk in your Assam, I would recommend experimenting with pushing the steep time on this one, perhaps 4 minutes or so. This is a great selection for coffee drinkers who want to transition over and explore the world of tea. Now, I don’t drink coffee anymore because of my sensitivity to its caffeine but I remember that bitterness in a cup of coffee that isn’t quite astringency but could be likened to the bitterness of dark chocolate or a really dark beer. To me, anyway. That is present in this cup but I don’t want to use the word bitter because, in tea, it is used to describe oversteeping. Forgive me if my description falls short of clarity. The bottom line is I love this Assam, in fact, I’d go so far as to say it’s my current favorite. And for this Darjeeling fanatic, that’s saying a lot! Enjoy your week and your tea! 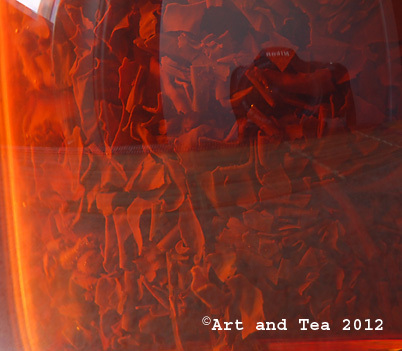 This entry was posted in Assam tea, Black Tea, Photography, Tea and tagged Daisajan estate Assam. This is my new favourite blog! Great pictures too. It looks like you love tea as much as we do! 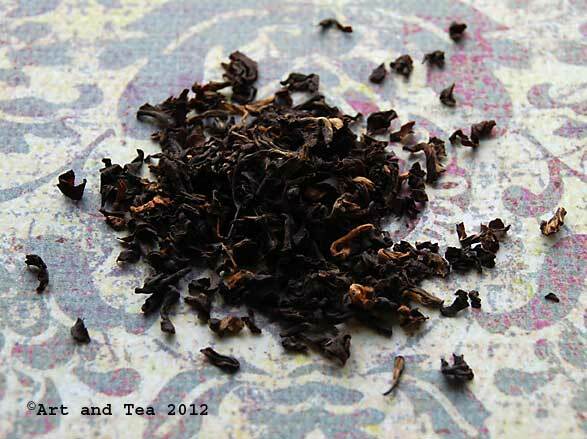 I love an Assam tea, nice and strong and perfect with milk.